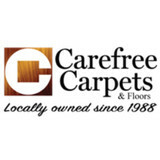 Shop At Home Flooring Service in Charlotte! 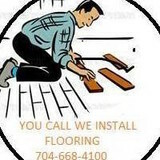 The Flooring Pros Inc. is one of the top flooring resources in Charlotte. 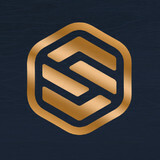 As one of the Trade Professionals #1 source for flooring, you have just sharpened your competitive edge. 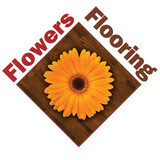 With over 160 Showrooms and growing, no one beats The Flooring Pros on price, quality products or personalized service. What kinds of services do hardwood flooring installation professionals in Indian Trail, NC provide? 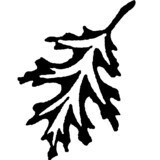 Find hardwood floor experts in Indian Trail, NC on Houzz. Search the Professionals section for Indian Trail, NC hardwood flooring installers and dealers or browse Indian Trail, NC photos of completed installations and look for the professional’s contact information.